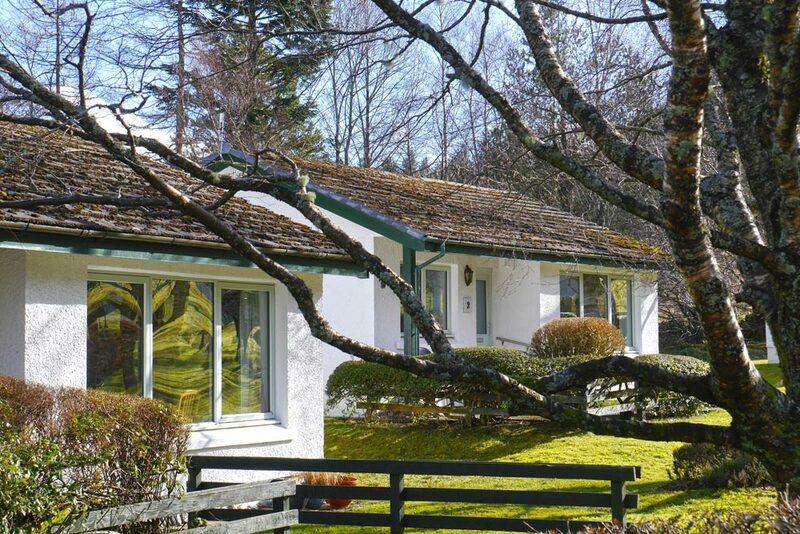 Cosy 2 bedroom cottages in beautiful surroundings - perfect for couples or small families. Fully fitted kitchen, with electric cooker, washer/dryer, fridge/freezer, microwave oven, and a comprehensive range of cooking utensils, crockery, cutlery, pots and pans. Bathroom, bath (shower over) WC and wash basin. Open-plan living/dining room with comfortable seating, FreeSat TV, dvd player, electric fire, and dining area seating four people. One double and one twin room. 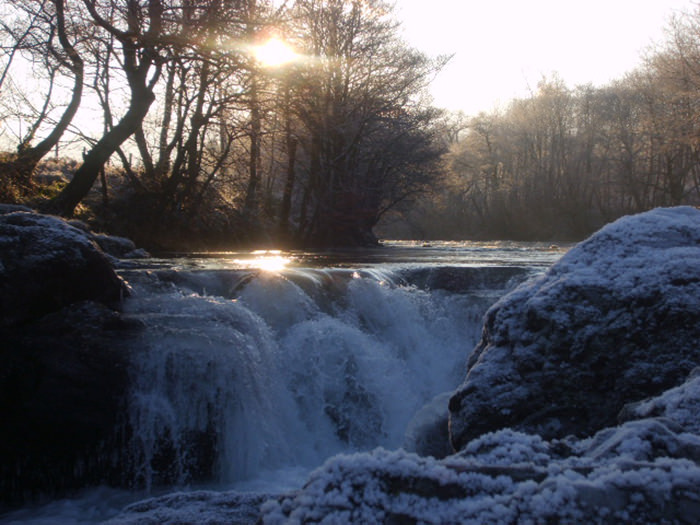 All Holiday cottages have an electrical heating system. Please note that we are no smoking, and strictly no pets in our Holiday Cottages. 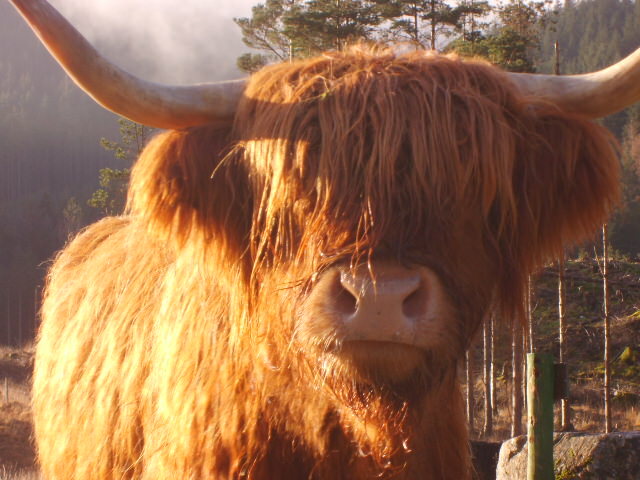 "We absolutely loved our stay with Glen Nevis Holidays. 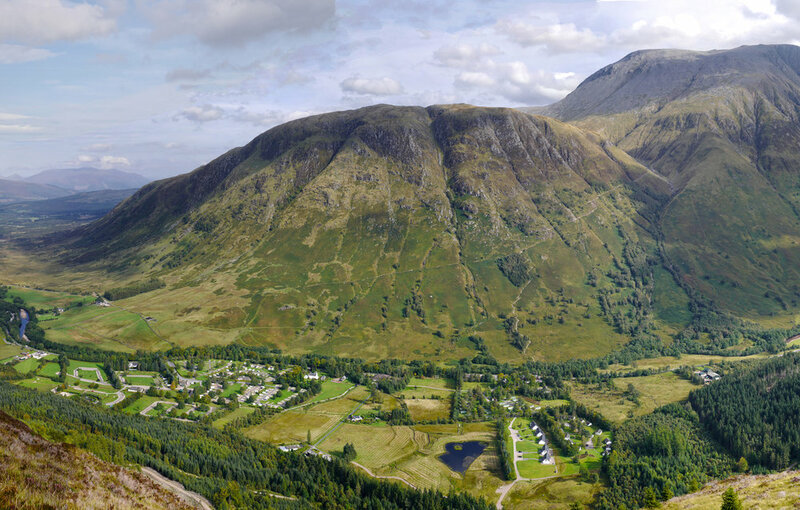 An amazing view of Ben Nevis on your doorstep and a lot of great walking trails either straight out the front door or a short drive down to Glencoe. The cottage felt like a home away from home, was extremely comfortable and the kitchen was very functional and fully stocked with all utensils you would ever need. 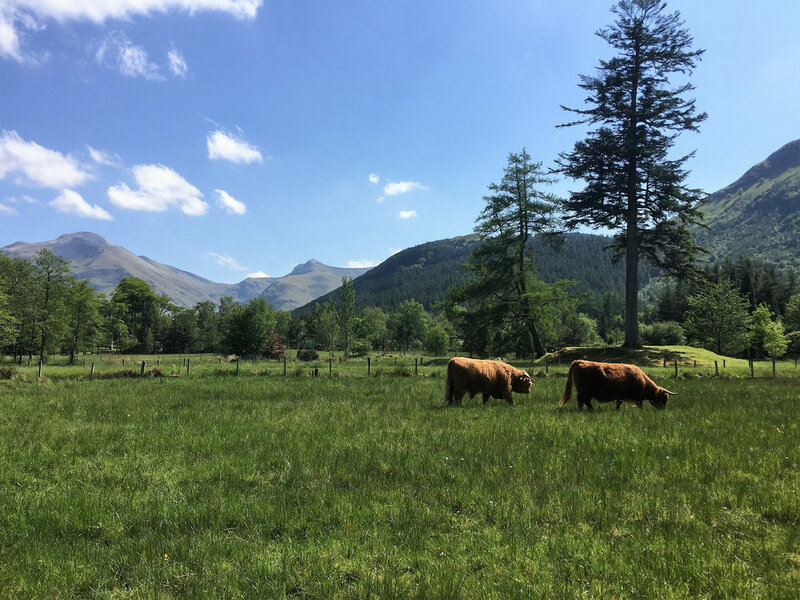 Without a doubt we'll be back to both Fort William and to Glen Nevis Holidays"
"Stayed in one of the cottages, sheer bliss. Scenery spectacular, the park spectacular, the food, spectacular, the staff top of the best. Out the window are bird feeders with a huge range of colourful wee birdies all fluttering back and forth...then the occasional red squirrel hanging by its feet stealing the feed !!!. Another morning a young female red deer wandered past the window, then a grey one, what more do you need ??. We will be back!" 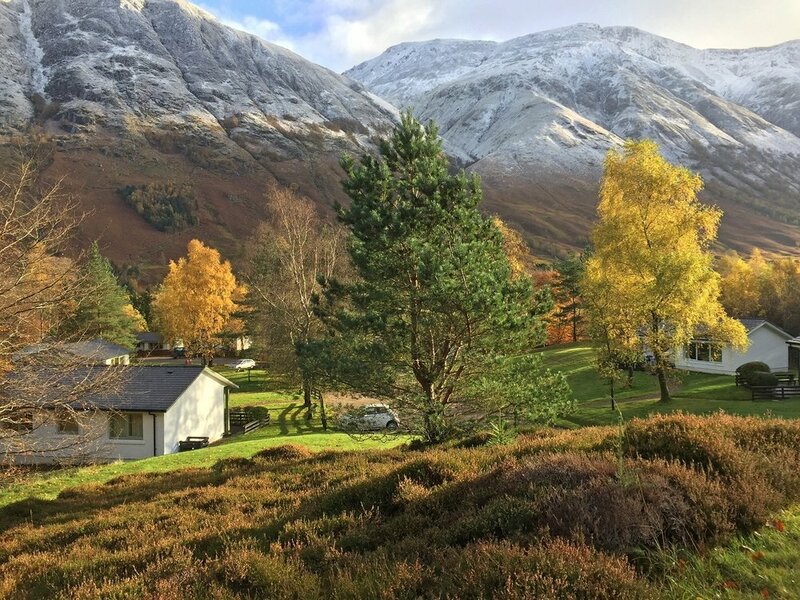 Our cottages have a fantastic location with views to Ben Nevis and the surrounding mountains.